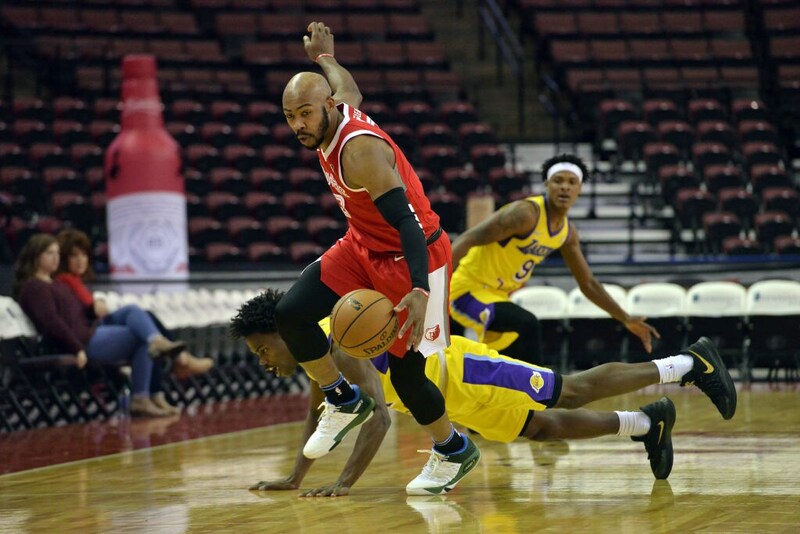 Jevon Carter #3 of the Memphis Hustle controls the ball as Marcus Allen #14 of the South Bay Lakers falls to the court during an NBA G-League game on December 1, 2018 at Landers Center in Southaven, Mississippi. 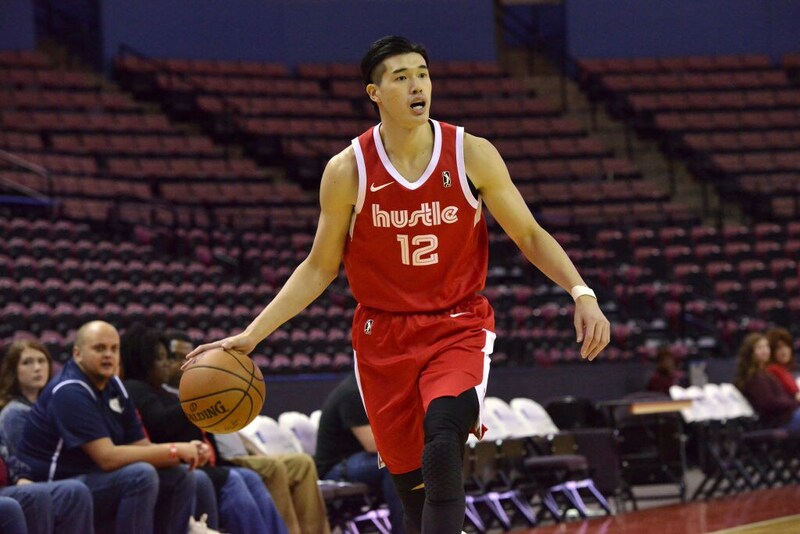 Yuta Watanabe #12 of the Memphis Hustle controls the ball against the South Bay Lakers during an NBA G-League game on December 1, 2018 at Landers Center in Southaven, Mississippi. 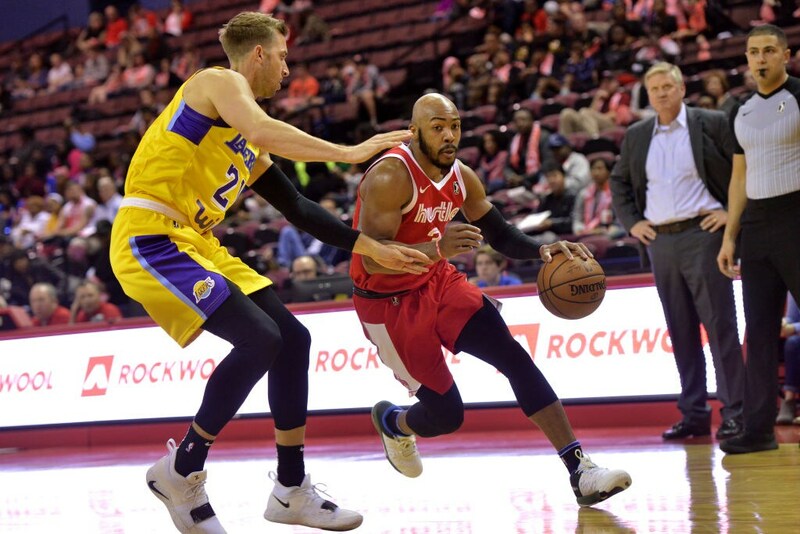 Jevon Carter #3 of the Memphis Hustle drives against Travis Wear #21 of the South Bay Lakers during an NBA G-League game on December 1, 2018 at Landers Center in Southaven, Mississippi. 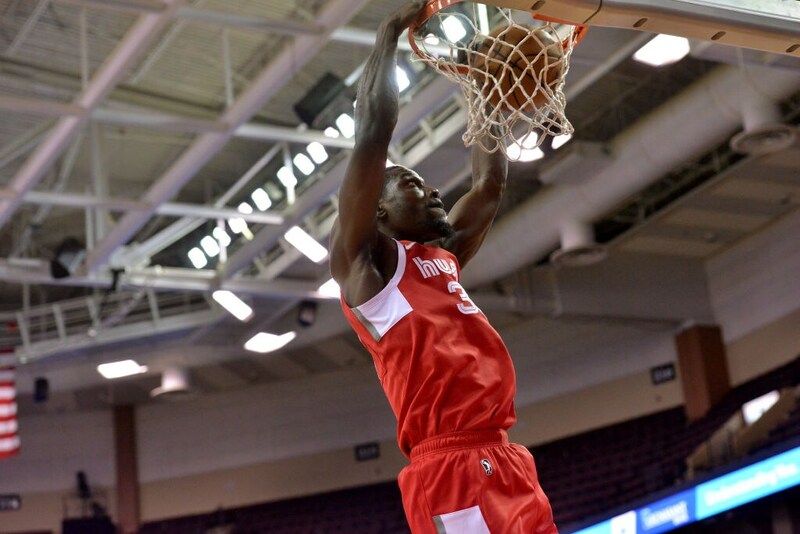 Kyle Casey #30 of the Memphis Hustle dunks the ball against the South Bay Lakers during an NBA G-League game on December 1, 2018 at Landers Center in Southaven, Mississippi. Kyle Casey, #30 of the Memphis Hustle shoots the ball against Travis Wear #21 of the South Bay Lakers during an NBA G-League game on December 1, 2018 at Landers Center in Southaven, Mississippi. 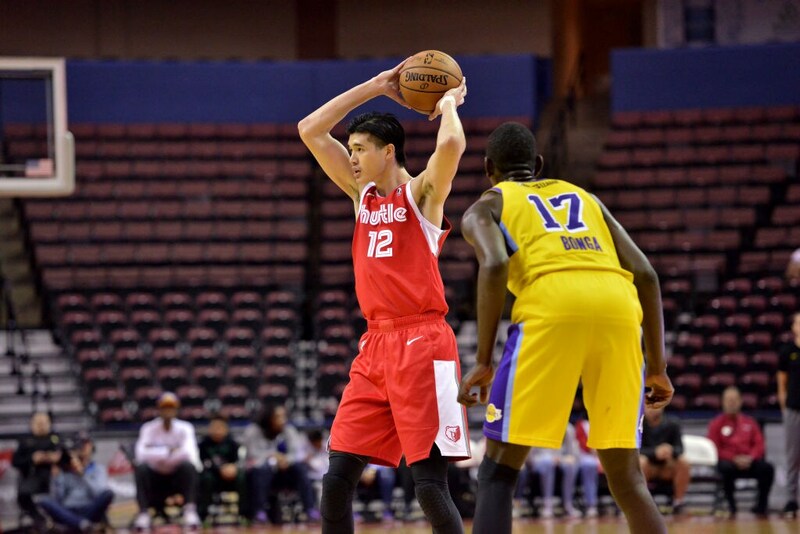 Yuta Watanabe #12 of the Memphis Hustle looks to pass against Isaac Bonga #17 of the South Bay Lakers during an NBA G-League game on December 1, 2018 at Landers Center in Southaven, Mississippi. 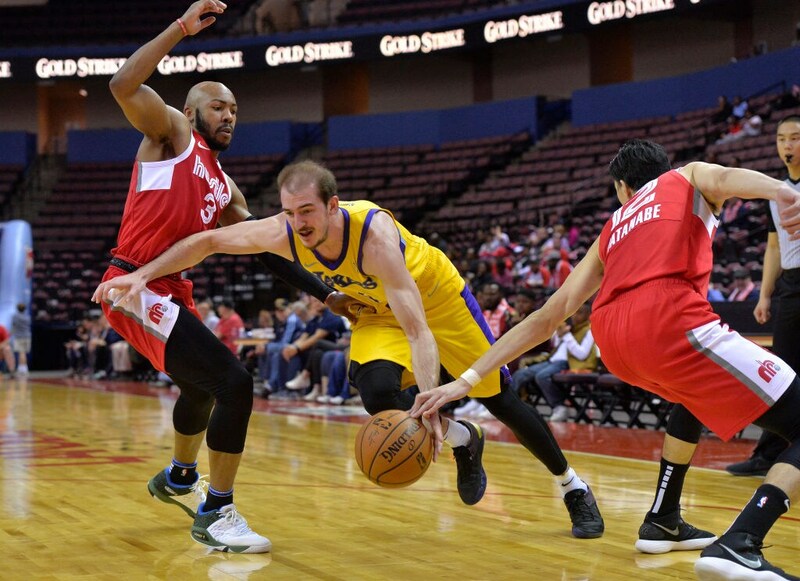 Alex Caruso #4 of the South Bay Lakers drives between Jevon Carter #3 and Yuta Watanabe #12 of the Memphis Hustle during an NBA G-League game on December 1, 2018 at Landers Center in Southaven, Mississippi. 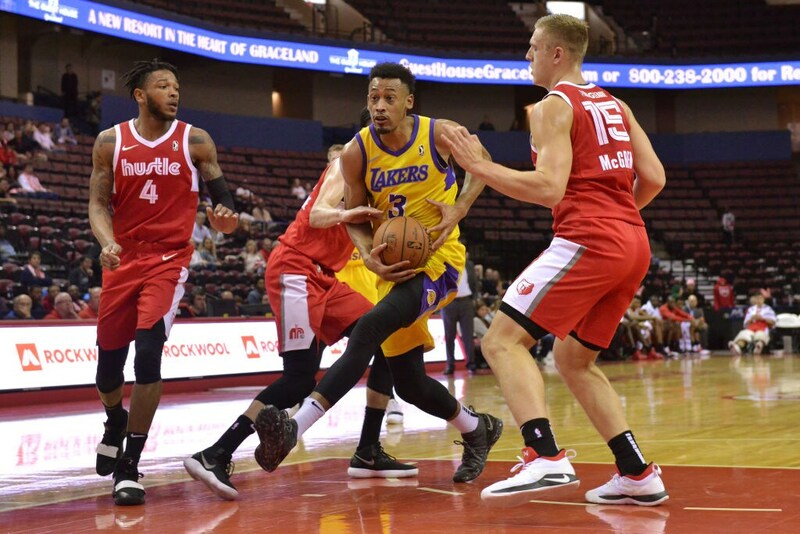 Johnathan Williams #3 of the South Bay Lakers drives against Markel Crawford #4, Dusty Hannahs #9, and Tanner McGrew #15 of the Memphis Hustle during an NBA G-League game on December 1, 2018 at Landers Center in Southaven, Mississippi. 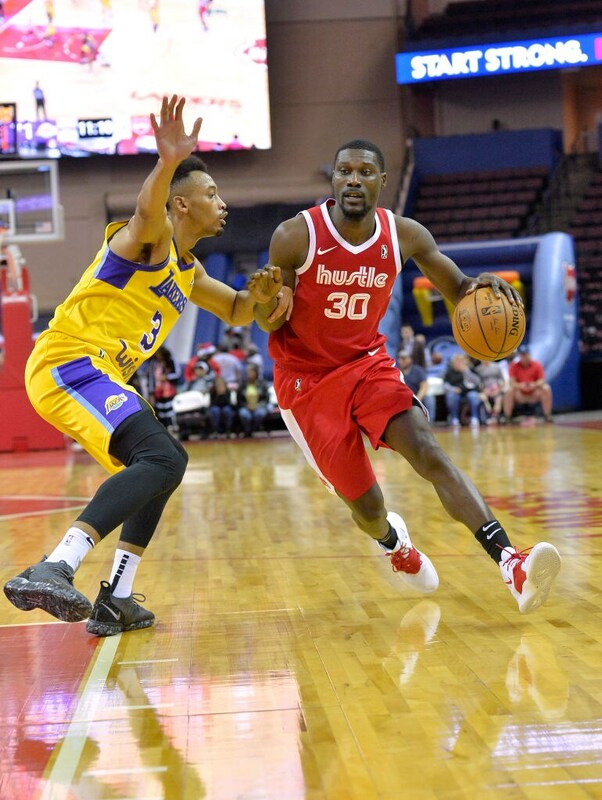 Kyle Casey #30 of the Memphis Hustle drives against Johnathan Williams #3 of the South Bay Lakers during an NBA G-League game on December 1, 2018 at Landers Center in Southaven, Mississippi. 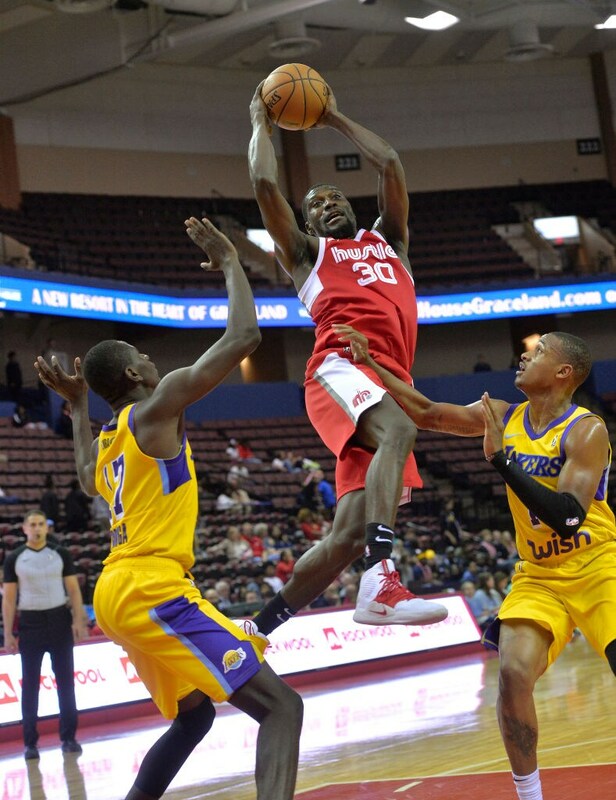 Kyle Casey #30 of the Memphis Hustle grabs a rebound between Isaac Bonga #17 and Demarcus Holland #11 of the South Bay Lakers during an NBA G-League game on December 1, 2018 at Landers Center in Southaven, Mississippi. 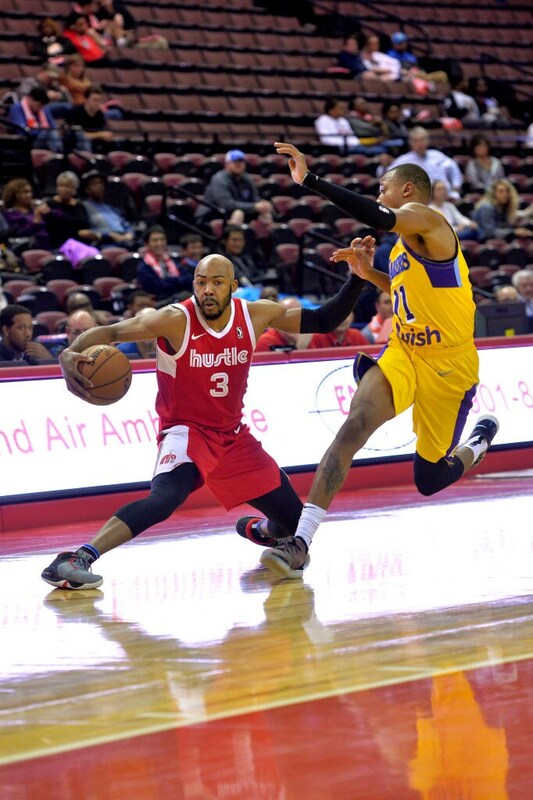 Jevon Carter #3 of the Memphis Hustle controls the ball against Demarcus Holland #11 of the South Bay Lakers during an NBA G-League game on December 1, 2018 at Landers Center in Southaven, Mississippi. 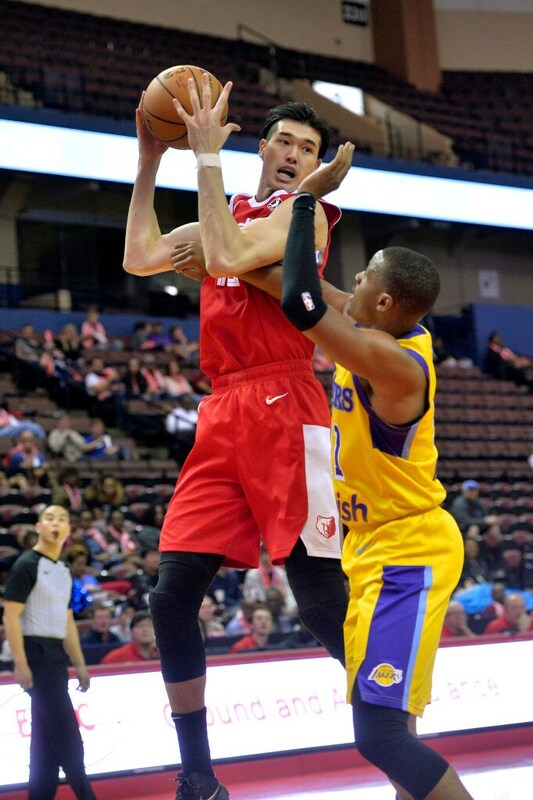 Yuta Watanabe #12 of the Memphis Hustle controls the ball against Demarcus Holland #11 of the South Bay Lakers during an NBA G-League game on December 1, 2018 at Landers Center in Southaven, Mississippi. 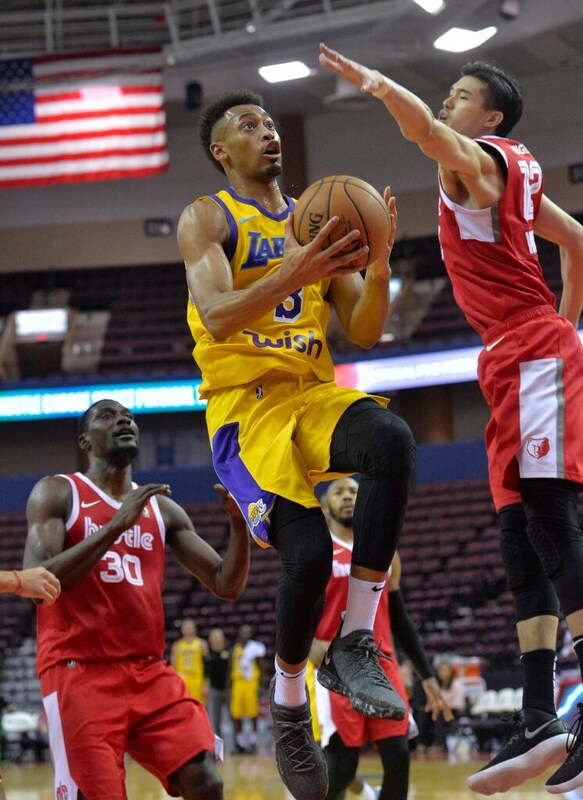 Johnathan Williams #3 of the South Bay Lakers shoots against Yuta Watanabe #12 and Kyle Casey #30 of the Memphis Hustle during an NBA G-League game on December 1, 2018 at Landers Center in Southaven, Mississippi.